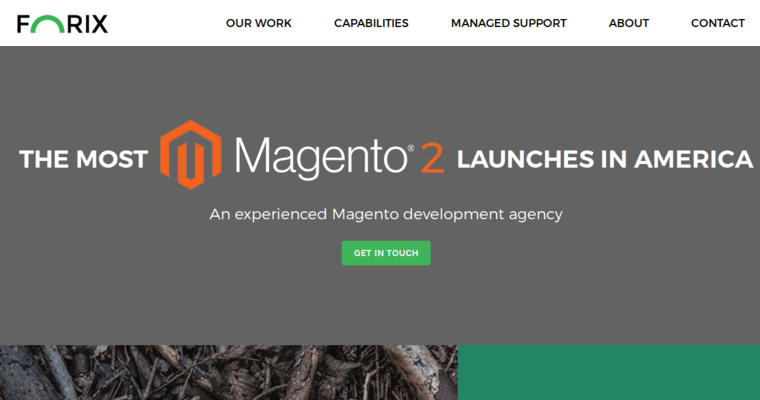 Choosing the right company to build a website on the WordPress platform sets up a business for more positive attention, a better perception and an increase in its sales. 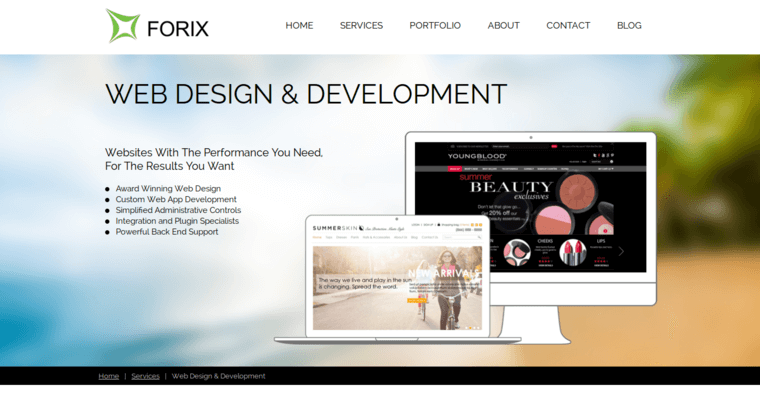 One of the leading firms in the USA for the implementation of a WordPress site design is Forix Web Design. 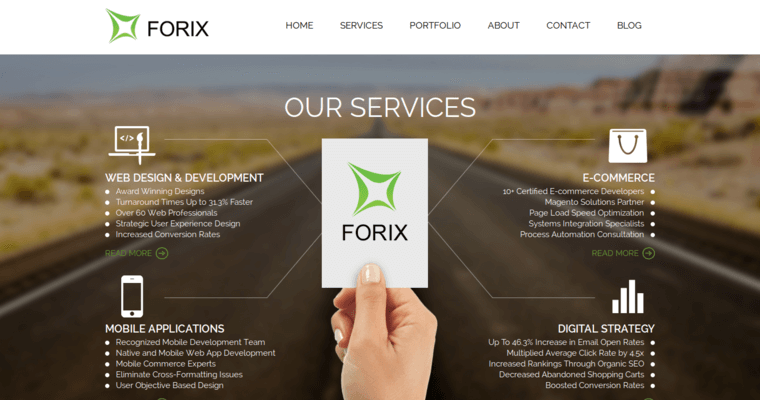 The Forix Web Design firm is a medium-sized web development agency. Their experienced coders understand multiple languages and platforms for building sites that users enjoy exploring and visiting. Forix Web Design creates a seamless site design. Where possible, they integrate essential marketing features such as SEO into the captioning of images and tags that users do not notice, but all of the search engine algorithms certainly do. Forix Web Design makes itself available for site maintenance, updates and the addition of new features as the client's needs require. Forix Web Design offers excellent customer service and has a reputation for results.